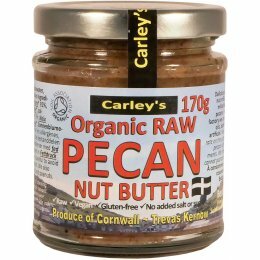 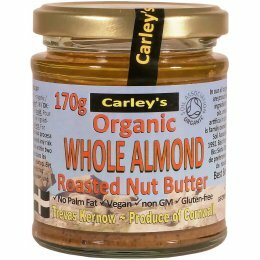 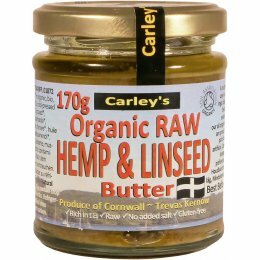 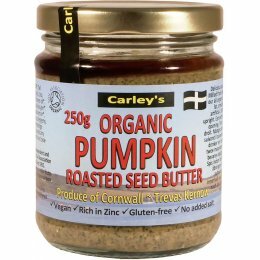 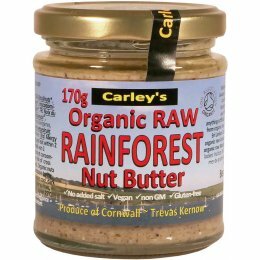 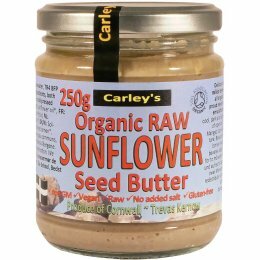 One of Europe’s leading manufacturers of raw organic and nut and seed butters and chocolate spread, Carley’s has been producing organic spreads in Cornwall since 1974. 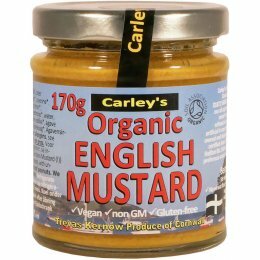 Carley’s has always been committed to producing a range of unique organic products which quickly became popular in the local community and eventually around Europe. 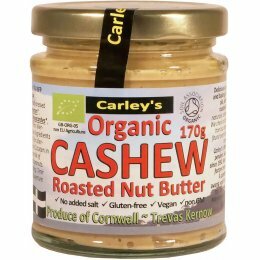 Carley’s is also committed to being eco friendly and aims to be trading from a new zero carbon/ zero waste factory by 2014.